With vocal melody, lyrics, chord names, black and white photos and introductory text. Standards. 9x12 inches. The best tunes of George Gershwin, Rodgers and Hart, Harold Arlen, Duke Ellington, Antonio Carlos Jobim, Hoagy Carmichael, Johnny Mercer, Horace Silver, Dietz and Schwartz, Burt Bacharach, Leonard Bernstein, Cole Porter, Michel Legrand, Van Heusen and Cahn, Johnny Mandel, Henry Mancini, AlecWilder, Sigmund Romberg, Vincent Youmans, Harry Warren, Michael McDonald, AND MANY MORE! ENDORSEMENTS "Singers! All of you should line up and kiss Chuck Sher's feet! For doing these genius fake books for us-I mean, a world without them is inconceivable." Mark Murphy "The new Standards Real Book is really incredible! So many great songs, many of which one never sees printed. And like always in the books published by Sher Music Co., they are represented accurately." Maria Schneider "Again you have done a beautiful job. I think the new book is terrific. I especially like the alternate chords." Dave Frishberg "The Standards Real Book is a remarkable collection of great songs of the 20th Century. The editors deserve congratulations on this massive and entertaining volume of songs." The Jazz Review "It's great to have the standards and more, done legally, clearly and accurately. More cheers to Sher Music taking care of necessary business for musicians." Dave Liebman "Sher Music's Real Book series just keeps on getting better and better. 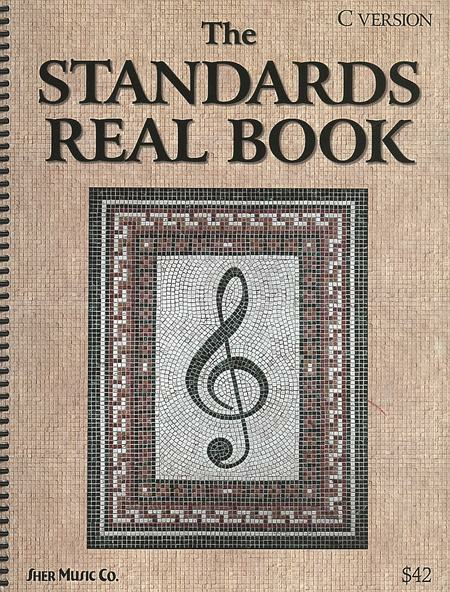 The Standards Real Book is the closest thing in print to The Great American Song Book." Mark Levine "The Standards Real Book is an incredible compilation. The accuracy, clarity and great taste of the Sher Music team have produced a volume of enormous importance. It is a new source for the far-ranging possibilities of this music that we love." Richie Beirach. Fakebook (spiral bound) for Eb instrument and voice. With vocal melody, lyrics, chord names, black and white photos and introductory text. 574 pages. Published by Sher Music Company. Fakebook (spiral bound) for Bb instrument and voice. With vocal melody, lyrics, chord names, black and white photos and introductory text. 574 pages. Published by Sher Music Company. Fakebook (spiral bound) for Bb instrument. With melody, chord names, introductory text, black and white photos and lyrics (on some songs). 436 pages. Published by Sher Music Company. C Edition. Fake Book (Includes melody line and chords). Book only. Size 9x12 inches. 560 pages. Published by Hal Leonard. Fake Book (Includes melody line and chords). Size 9x12 inches. 384 pages. Published by Hal Leonard. Fakebook (spiral bound) for voice and C instrument. 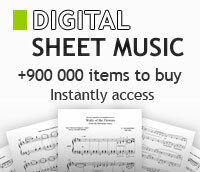 With vocal melody, lyrics, chord names, leadsheet notation and guitar chord chart. Series: Hal Leonard Fake Books. 813 pages. Published by Hal Leonard.